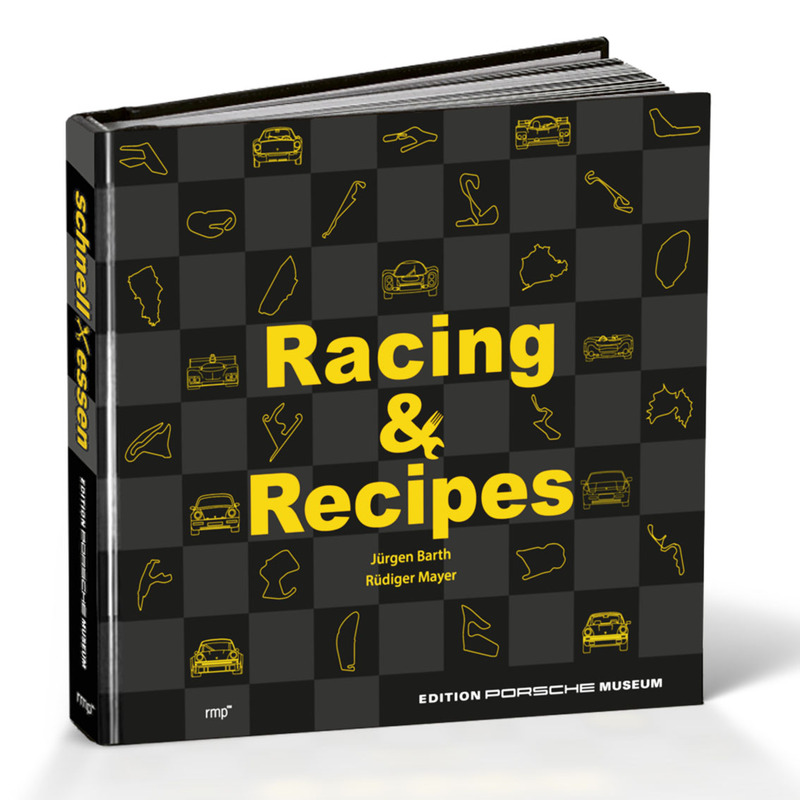 Racing & Recipes – The Racing-Cookbook. and with many interesting race stories once around the world. he is also cooking well and likes it spicy. Buckle up and go on to 24 culinary races. Embossed with special color in gold, different varnishes. 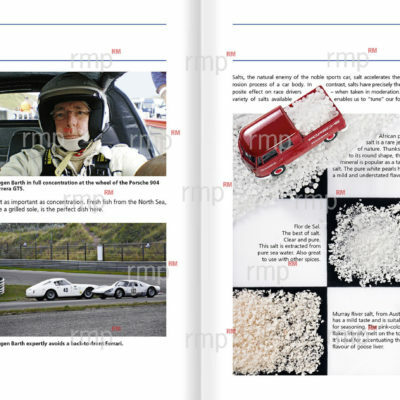 160 rapid pages of content, over 200 pictures and illustrations, partially printed in 5 colors. The book format is 24 x 22 cm. The Racing-Cookbook “Racing & Recipes” is available in english language and in german language. 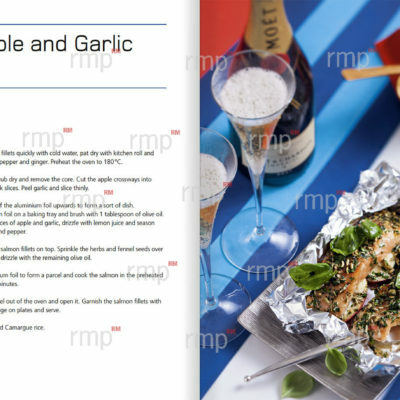 Racing driver, racing engineer, race director, author and dedicated cook. A life with and for motor sport. 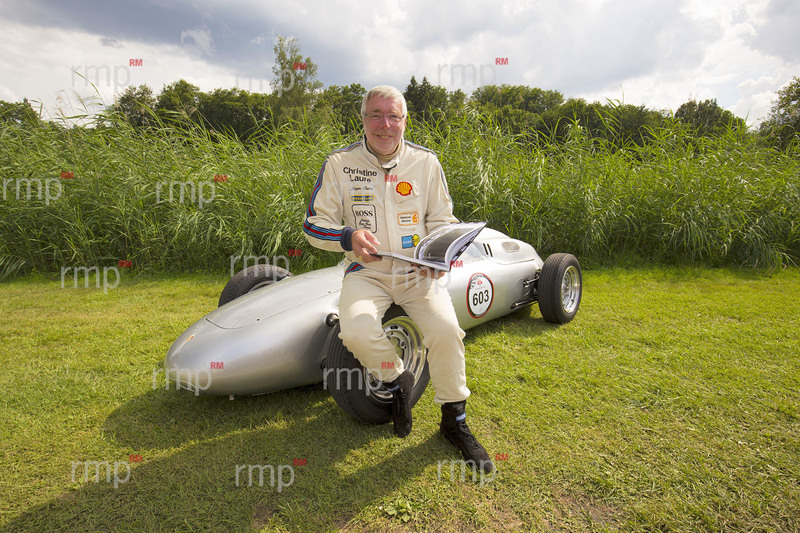 In his earliest youth, Jürgen Barth came into contact with the fast-paced motorsport. The successes of his not less famous father Edgar Barth, who drove for Porsche races back in the 1960s, aroused the enthusiasm for the sport with Jürgen Barth. With Porsche, he was able to successfully live this passion. 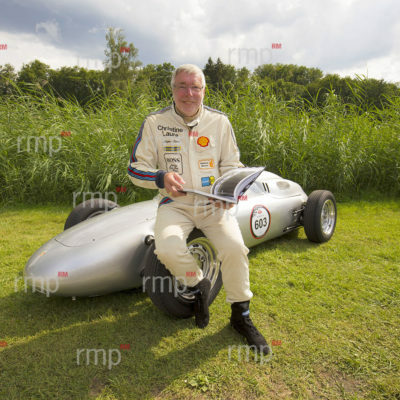 With the racing cars of the Stuttgart sports car brand he achieved numerous successes. 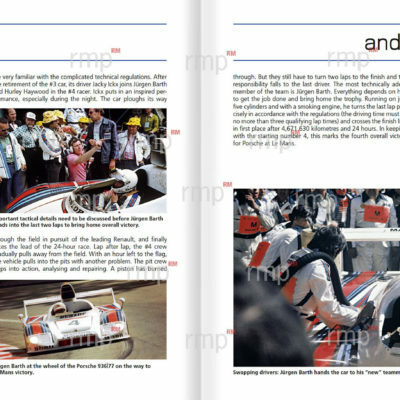 In 1977, Jürgen Barth celebrated his glorious victory in the 24 Hours of Le Mans in 1977. To this day, Jürgen Barth is on the track of the world. 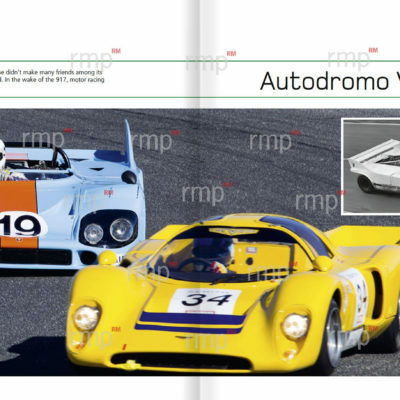 His experience as a racing driver and specialist for Porsche racing cars has not only entered into numerous books that he has authored so far. 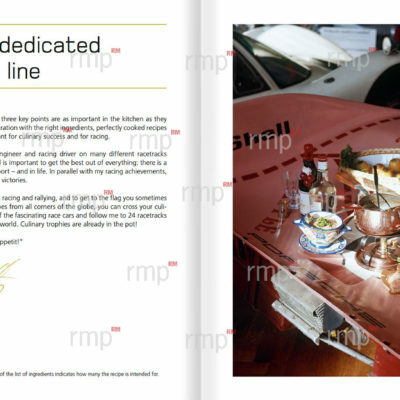 In participating in numerous races and rallies, Jürgen Barth has also proved an excellent nose for good food and has written down the one or the other recipe for an excellent racing driver’s court. 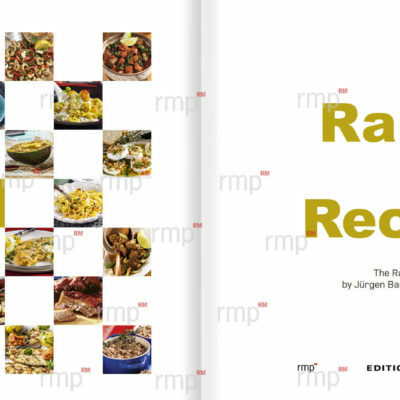 These tasty recipes and many of his exciting stories around the world’s racing circuits, developed by Jürgen Barth, are now available in the Racing-Cookbook “Racing & Recipes” by Jürgen Barth and Rüdiger Mayer. 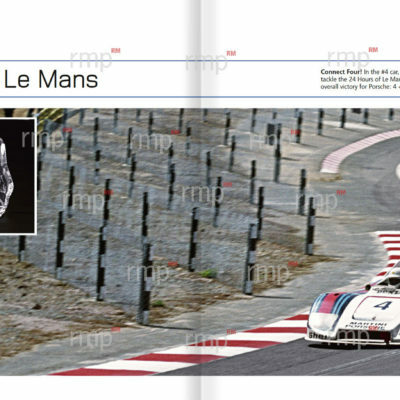 Experience the Le Mans winner Jürgen Barth personally. Listen to the exciting and exciting stories surrounding the Porsche Motorsport – and enjoy the hot and sharp racing driver’s dishes! A “meet and eat” of the special sports car class. The scent of oil and gasoline is in the air and is replaced by the smell of a delicious meal. We organize the cooking event for you with Jürgen Barth. Click here to go to meet and eat . Hungry for more information? Then contact us.